6 Point design for secure grip on nuts and bolts. Made of Chrome Vanadium Steel material, 1/2-inch Square drive design. Chamfered end allows easy nut location and entry. Unique design for added torque and long life. Used to remove hex fasteners in automotive and machine applications. 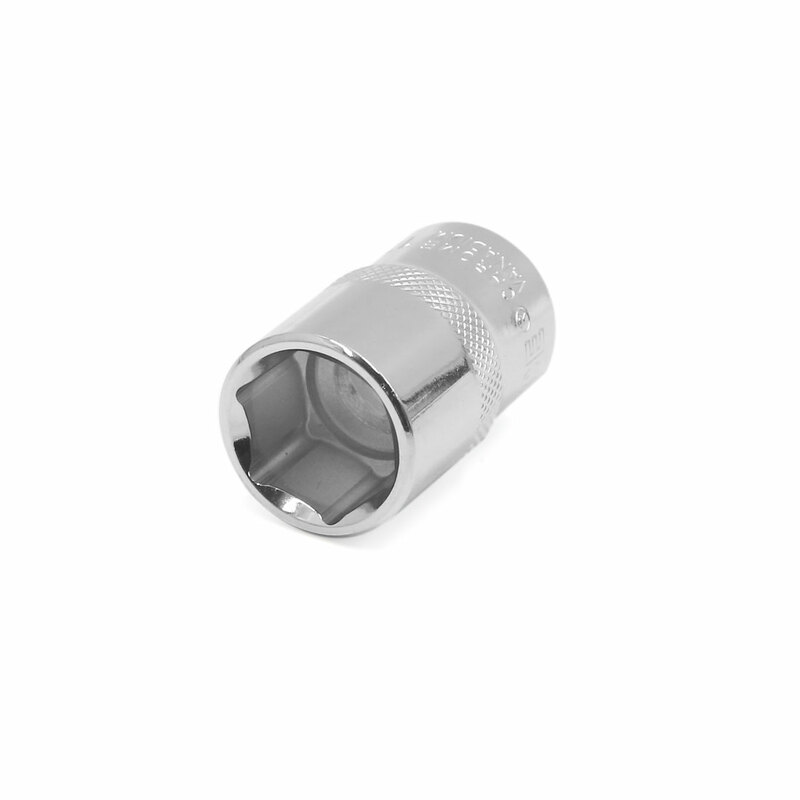 Square Socket Size: 13mm/ 1/2"